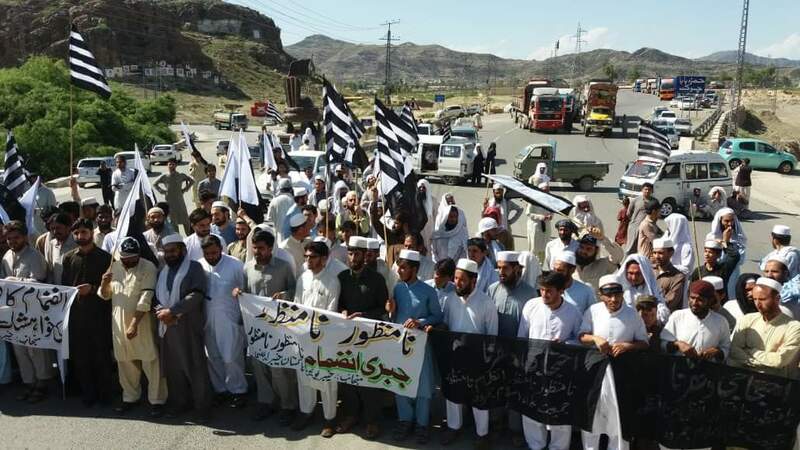 LANDIKOTAL: Hundreds of Jameat Ulema-e-Islam(Fazl) workers and leaders with collaboration of Fata grand alliance and Khyber Union supporters staged a protest on the Pak-Afghan highway in Charwazgai area and blocked the road for two hours. 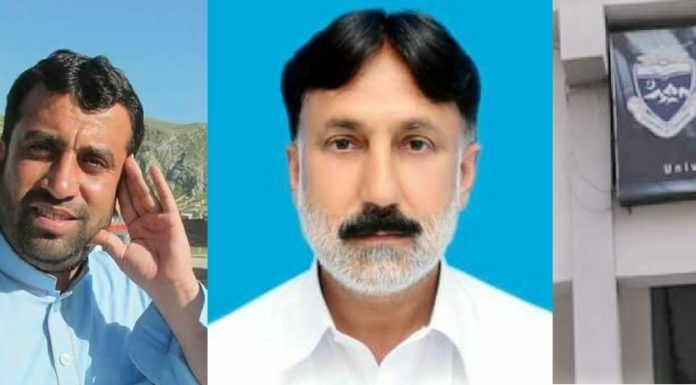 The protesters, led by JUI-F Fata general secretary Mufti Muhammad Ejaz, marched on the Pak-Afghan road in Landikotal and chanted slogans against the possible Fata merger with Khyber pakhtunkhwa. They were holding black flags,banners and placards inscribed with slogans against Fata forceful merger with Khyber Pakhtunkhwa. 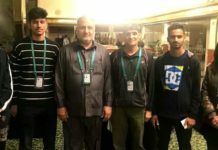 Speakers including Mufti Muhammad Ejaz,Said Kabir afridi,Noorul Amin Haqani, Malik Khan Marjan Wazir,Murad Saqi afridi and Bazar Gul afridi said that it was not acceptable to the ten million Fata people that a mager decision was taken against their wishes. Mufti Ejaz said that it was the American agenda to merge Fata into Khyber Pakhtunkhwa so that it could be used for gaining her wasted interests. He said the government should respect the say of tribal people by conducting referendum whether to merge Fata or should be a separate province. Malik Khan Marjan Wazir said foreign powers want to occupy on the hidden resources in Fata. He said million of tribal people would come out on the roads and street if any decision was taken against their well. 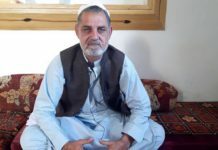 Wazir said countrywide protests would be launched to condemn the US and West sponsored agenda. 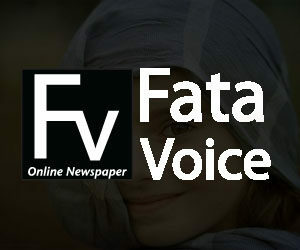 Speakers said that the government would be responsible if situation went out control in Fata. The protesters had blocked the road for two hours and later dispersed peacefully.